Honey mustard chicken sizzler. I love making it and the boys love eating it. Rarely does this dish go wrong. When Tarique and I were dating, we could meet only when I came back to Nagpur for holidays. We would go to the Ashoka restaurant and ordered sizzlers (always, without fail) because it took longest to arrive from the kitchen to our table and that gave us time to talk. We kept going for sizzler treats to Ashoka even after getting married. I started experimenting with making sizzlers after we shifted to our new house in 2007 and I came across some lovely sizzler trays while buying new pots and pans for the kitchen – yes, I wanted everything new! Honey mustard chicken can be served in many ways, but I like to serve it as sizzlers. The chicken produces its own gravy with the honey and mustard, and the top gets nice golden brown. The sizzling just adds to the drama. 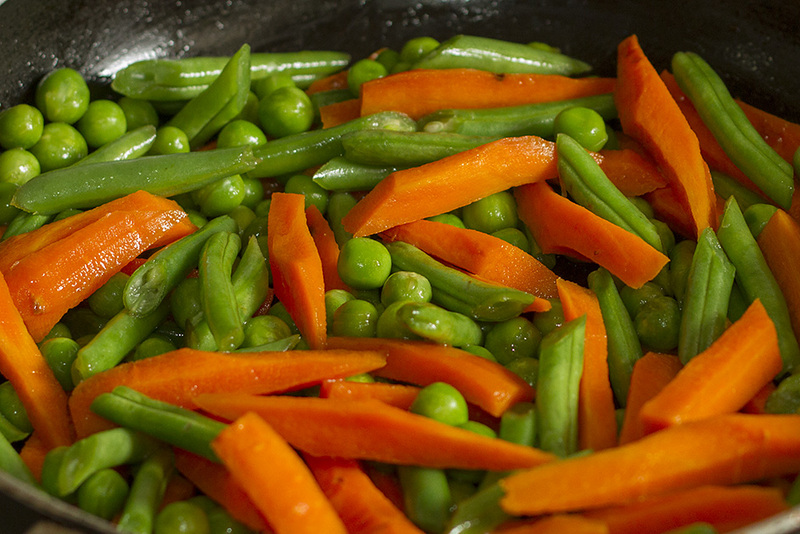 Add the butter in a pan and stir fry the assorted vegetables. I had parboiled beans, carrots and peas and some red and yellow bell pepper. Sprinkle salt and keep aside. 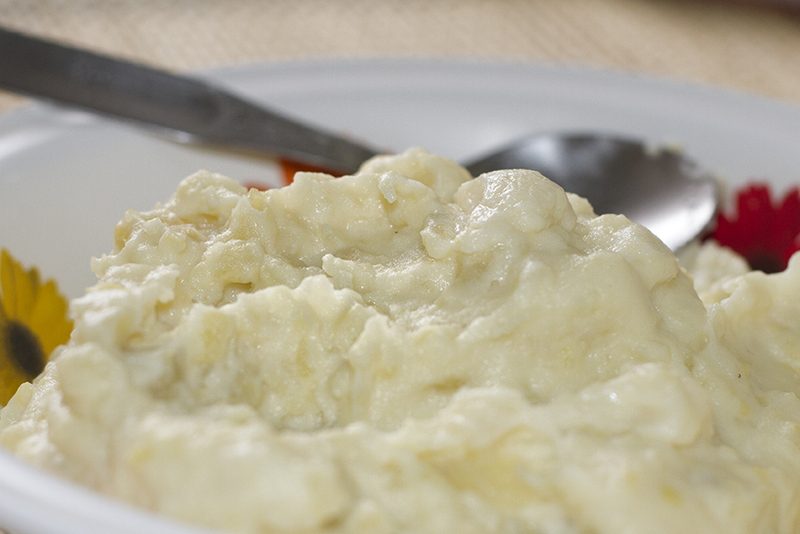 Prepare creamy mashed potatoes and keep aside. In a pan, heat oil and pan roast the now marinaded chicken breasts. Let them cook till golden brown and the inside is no longer pink, and remove it on a plate. In the same pan, add the prepared honey mustard sauce mixture, let it thicken a bit and remove from pan. Heat sizzler trays. I typically start heating them on my other stove while I am making the chicken so that they are nice and hot. Season them with 1/2 Tsp oil, sprinkle a bit of water to know if they are sizzling and remove them from stove. 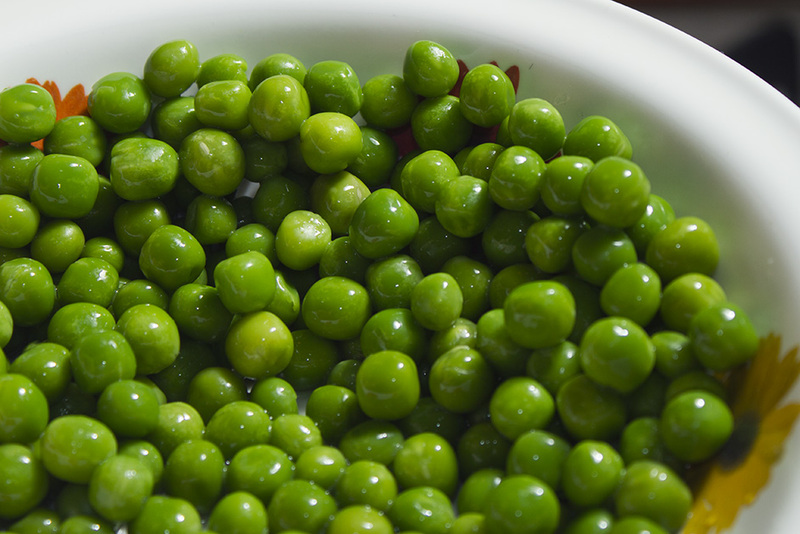 Arrange the try by lining them with lettuce leaves, add a nice dollop of creamy mashed potatoes, stir fried veggies or just the green peas if you wish, lay the chicken pieces and pour the sauce so that the sizzling begins. Did you know that Sizzlers are of Indian origin? I did not. – One who, or that which, sizzles. – An Indian dish of meat and vegetables served sizzling on a hot plate.